Many manufacturers are tackling this situation by implementing methods that can detect and catch vehicle problems as early as possible in the development cycle, when they are much less likely to cause program delays – and when they are cheaper and easier to fix. A good catch is one that occurs either in the digital prototype / virtual verification stage or in the first few rounds of physical prototyping. Beyond this there may simply be too much inertia in any modern development program to do anything but apply counter-measures. 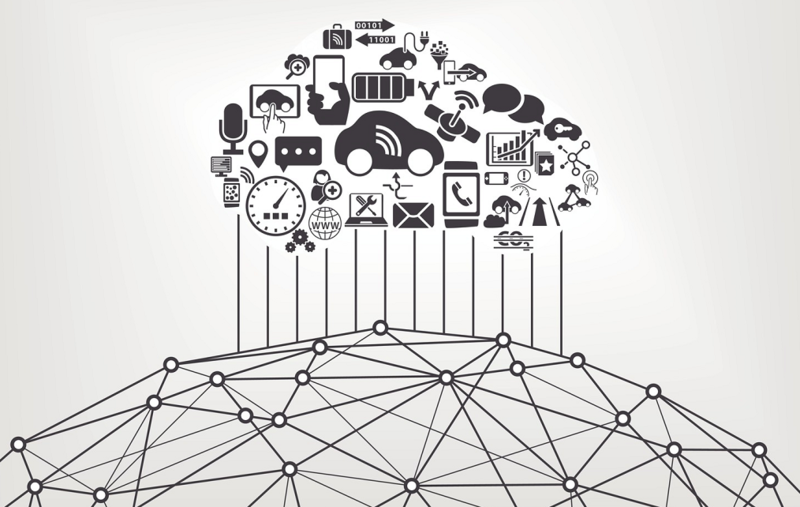 Nothing can destroy a vehicle's brand identity and uniqueness faster than homogenizing the driving experience in an attempt to satisfy an overwhelming number of connectivity requirements – internal, external, and/or regulatory. DIL simulation, by its very definition as a tool to connect real people with imagined systems, can help ensure that traditional vehicle performance and character attributes don’t get lost in the drive for multi-system integration, fault-free software implementations, and so on. As technology continues to pour into vehicle developments in the coming years, there will likely be a stronger case for the virtual test drive, for keeping real people as close to the simulation and development process as possible. As vehicles become more sophisticated, more connected, the individual mechanical and electronic subsystems that make up the collective are each becoming increasingly specialized and complex. The risk is that this can lead to functional developments occurring in isolation, to the extent that less-than-optimal overall performance is realized when the systems finally merge later in the program. Next-gen DIL simulator technology makes it possible for subsystem teams to experience the effect that their development directions and decisions might have on other functional areas. How is this possible? One mechanism is the simple fact that DIL simulation actively invites human participation in what would otherwise be off-line simulations. Another mechanism is the heightened value of subjective feedback in the context of vetting new system implementations, i.e., it is not necessary to objectively scrutinize experimental data if an experiment is subjectively unacceptable, so efficiency gains can be realized in many cases. We can guess with some measure of confidence that we are only on the leading edge of a wave of new vehicle technologies. Using DIL simulation to place real people into contact with imagined systems early and often in the development process – even before physical prototypes are available – is crucial not only for catching and resolving problems but for keeping pace in a rapidly changing marketplace. The benefits of virtual verification via Hardware-in-the-Loop (HIL) and Software-in-the-Loop (SIL) simulation - and other off-line approaches - are well known. Now it is possible to extend these domains to include subjective assessments and Human-Computer Interaction (HCI) considerations. For example, a properly configured DIL simulator can be connected directly to existing HIL test benches and SIL models to safely explore conflicting demands placed upon driving as a control task, or to evaluate new-to-market systems via virtual test drives. Closing the loop with a real person, figuratively and literally, is perhaps one of the best ways to "stay connected."